I believe car crash injury victims are always better off hiring counsel for many reasons not worth fully exploring here (but I do here). But if there is any type of claim where an injured victim can justify proceeding without a lawyer, it is in the classic neck or back soft tissue/whiplash injury traffic collision case with clearly no permanency. A quality attorney in those cases is statistically going to get you a lot more money – put a lot more money in your pocket – than you would get for yourself. The same is probably true in soft tissue neck/back injury cases, too. But car accident lawyers cannot run from the fact that the difference is much less significant. Some people just prefer the path where lawyers are not taking money away from their settlement. So be it. As long as you understand you run a risk just like you run a risk when you try to install your own bathroom floor, just typically with a lot more money at stake. Knee dislocations are relatively rare in automobile accidents. But we have seen a number of these recently so I’m writing today about these injuries and to give you some idea of the potential settlement value of these claims. Knee dislocations occur from athletics, high energy impacts, such as a car crash, or low impact falls in people that are extremely overweight. A dislocated knee is non-functional, often painful, and induces large abnormal strains on the collateral ligaments. Because of the potential for neurovascular damage associated with the injury, knee dislocations are considered to be one of the most serious knee injuries. Do You Need to Give a Recorded Statement to Your Insurance Company? I have long said it is an open question under Maryland law as to whether you are required to give a recorded statement to your own insurance company if you are making an uninsured motorist claim even if the insurance contract obligates you to do so. I’m not sure whether this argument was advanced in Dolan v. Kemper, a new Maryland Court of Special Appeals case decided last week. But if it was, the CSA has shut the door on it. Some of the most serious personal injury cases our firm handles involve motorcycle accidents. Too often, other drivers don’t pay attention or fail to yield to motorcycles. Even a minor collision can result in significant injury or even death for a motorcycle rider. Our lawyers have been successful in obtaining significant settlements and verdicts in Motorcycle cases throughout Maryland. Our singular focus is to assist our clients in getting the maximum amount of financial compensation for their motorcycle accident case. How Much is a Motorcycle Accident Case Worth? There is no definitive answer to this question of the settlement value of the average Maryland motorcycle accident cases. If anyone spends more time trying to figure out how to objectively understand the range of possible settlement and trial values for personal injury claims, I want to meet that person. I regularly track analytics on average financial awards for all types of accident cases, not just in Maryland but around the country. But the truth is that every case is unique making value comparisons very difficult. Moreover, the many motorcycle accident cases — including a large number of ours – are resolved with confidential settlements that are not reported. Can 3rd Party Drivers be Sued for Signaling to Other Drivers Proceed? I met a really nice woman last week who young high school son was tragically killed in a car accident in which he was a passenger. I meet the nicest people in this job and I always wish it was under different circumstances. Anyone who drives is very familiar with this scenario in this wrongful death case. You’re out on the road and see another driver who is trying to make a turn or change lanes. Empathy is natural because you have been in that same situation yourself. You recognize that you’re in a position to maybe help them out a little so you back up a few feet, make some eye contact and graciously hand signal for them to “go ahead.” Most of the time the other driver gladly advances, gives a thanks signal, and everyone drives away with warm, fuzzing feelings of roadway civility (unless they do not give “the wave” which should be a felony). But what if they proceed with their turn in response to your friendly signal and get t-boned by an oncoming truck in the next lane that neither of you saw coming? I knew the answer to this question but it was sort of “The Law of Ron” type thing — I had no real source for my conclusion and a few lawyers at my office disagreed. So I thought my research would make a good blog post for other lawyers. 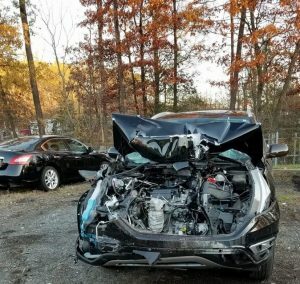 I wrote last week about a bill pending in the Maryland House of Delegates that would authorize punitive damages against drunk drivers who caused “injury or wrongful death while operating a motor vehicle.” For whatever reason, the House of Delegates Judiciary Committee rejected the bill which means it is not happening. I wrote this post originally in 2012. In 2018, this bill keeps getting held up. 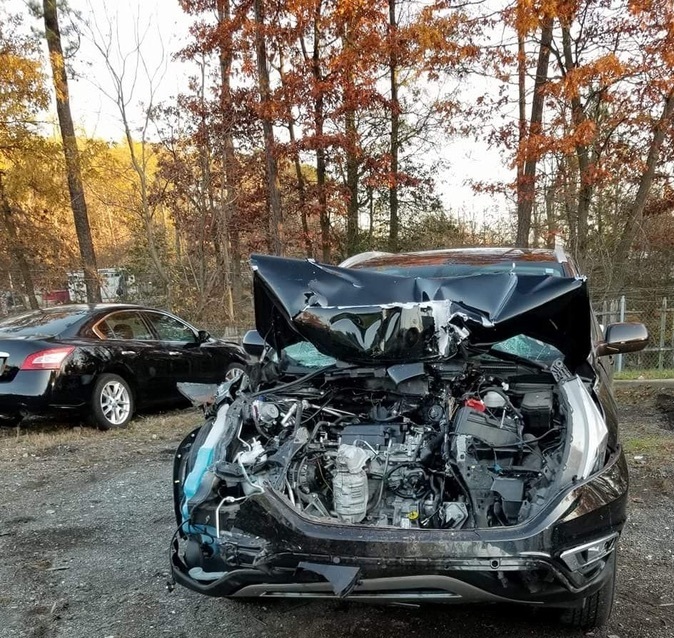 Last year, Senator Bobby Zurkin and other sponsored a bill that would allow for puntive damages if the drunk in question caused physical injury or death while driving with a BAC of .15, nearly twice the legal limit. The burden of proof would be higher — clear and convincing evidence — making the burden higher for plaintiffs. But the bill failed once again. The newly passed Senate’s bill would, for example, cut the federal taxes on beer from $7.00 to $3.50 per barrel on the first 60,000 barrels and from $18.00 to $16.00 per barrel on the next six million barrels. I am unfamiliar with how big a barrel is, but I know that it is going to cut the cost of buying alcohol. Fewer people die in drunk driving accidents than when I was a kid. Even though billions of dollars have been spent trying to eradicate drunk driving, we have not gained much ground. Every year, over 10,000 people die in drunk driving accidents. That is not the half of it. An estimated 88,000 deaths every year are attributable to alcohol, which makes it the third leading cause of preventable deaths after smoking and poor diet/lack of exercise. But we are not talking about just deaths. Alcohol destroys families and leads to crime, illness, and non-fatal car accidents. Not for nothing for those who are excited about the ostensible economic benefits of this tax plan, alcohol use slows down economic productivity and leads to job losses. 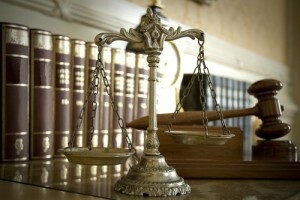 When Should You Settle a Personal Injury Case? You’ve met your injured client, executed your fee agreement, gathered your facts and put your file together. Your client is asking whether it is time to settle her personal injury case. Is it time to consider a settlement? If you settle a case too soon, you are leaving money on the table. If you wait too long, you are wasting time…. or worse. When can I settle my client’s personal injury case? When deciding whether it is time to settle your case, first and foremost, check the statute of limitations. If you have a statute problem, all bets are off. If you have less than six months, file suit. You can worry about settlement later. You do not want to lose your right to bring a claim. There are exceedingly few to exceptions to a statute of limitations. You can always serve the defendant, send a copy to the claims representative with whom you’ve been dealing, and agree to take no further action during a fixed time period, during which it is understood that settlement negotiations will be addressed. Also, be sure early on, when opening your file, whether there are any statutory notice provisions with which you must comply pre-suit. Sometimes they are obvious — clearly county-owned vehicle — and sometimes you are never going to be able to know unless you file suit and get defendant’s discovery responses. You can always serve the defendant, send a copy to the claims representative, and agree to take no further action during a fixed time period, during which it is understood that settlement negotiations will be addressed. Also, be sure early on, when opening your file, whether there are any statutory notice provisions with which you must comply pre-suit. Claims against state and local governments typically have provisions such as these, which require specific notice to be given to designated officials. If you are an inexperienced lawyer or a pro se plaintiff, read that last sentence carefully. Because “Oh, come on, I’m sure it got to the right person” is not going to fly. 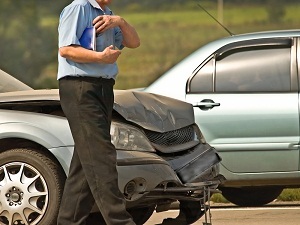 When Should You Hire an Expert in Accident Cases? 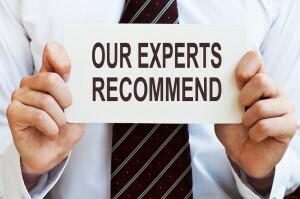 When should you retain an expert in a personal injury accident case? The short answer is early, usually earlier than you think. This is never a problem in medical malpractice cases, because it is well understood that medical malpractice claims are predicated on expert testimony, to even bring forth a claim in the first place. But lawyers — both Plaintiffs’ lawyers and defense attorneys — typically wait too long. 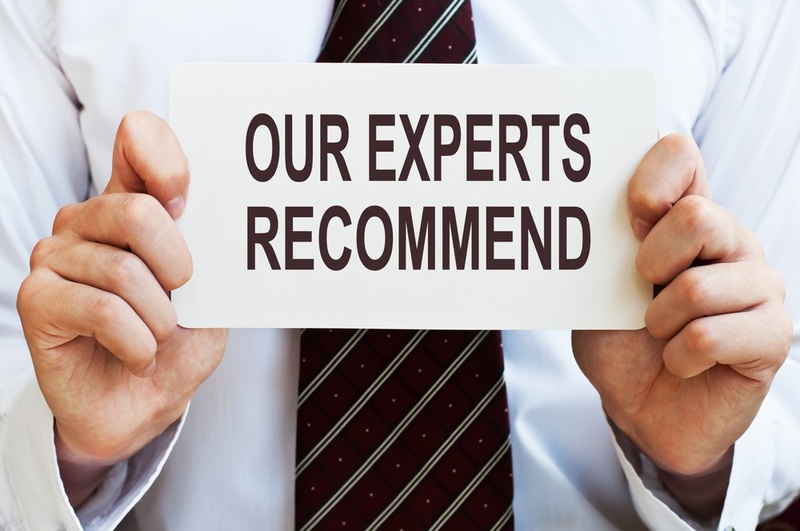 How do you know whether or not you need an expert? Investigate. Early. Do you have a problem with speed, with drinking, with highway design, or with a “dangerous condition?” You will not know if you have any of these problems, without investigating your claims properly.